I wrote PACET and did fairly well. Currently it is irrelevant since Nata is the entrance that is required instead. I opted for it since it seemed a mix of play and fun compared to JNTU which seemed too academics oriented. No, There was no such concept of placements and we had to struggle really hard to make applications to firms with exams, submissions and national competitions on simultaneously. As if multi tasking was not enough there was bare support from the college on this front and they only prodded us for urgent submissions even if they could organize things better to let us some time for the applications. The job opportunities were decent but the pay was always an unhappy story. C.S.I. 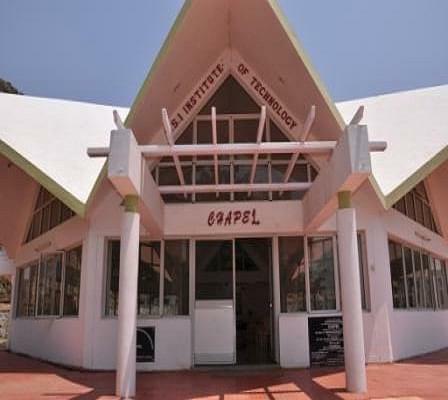 Institute of Technology was established in the year 1995 under the aegis of Church of South India, Kanyakumari Diocese. 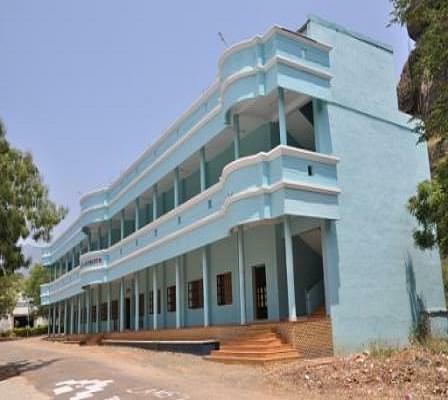 It is Christian minority engineering college. 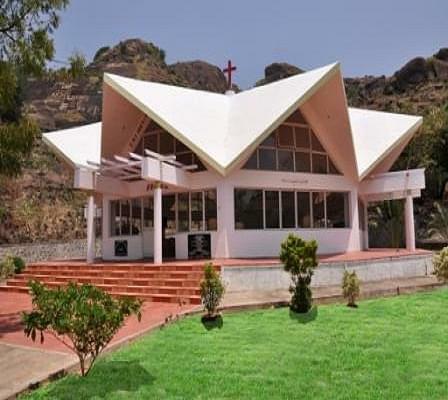 College was started for imparting quality education while emphasizing on Christian moral values to students. Library: College library fully automated and has different sections for printed and digital media. Library has 30000+ books in its collection. It also subscribes to 50 international and 100 national journals along with 125 technical and general magazines. Internet: college has information acquiring center which is equipped with 8 mbps internet connectivity. All departments in the college share it.